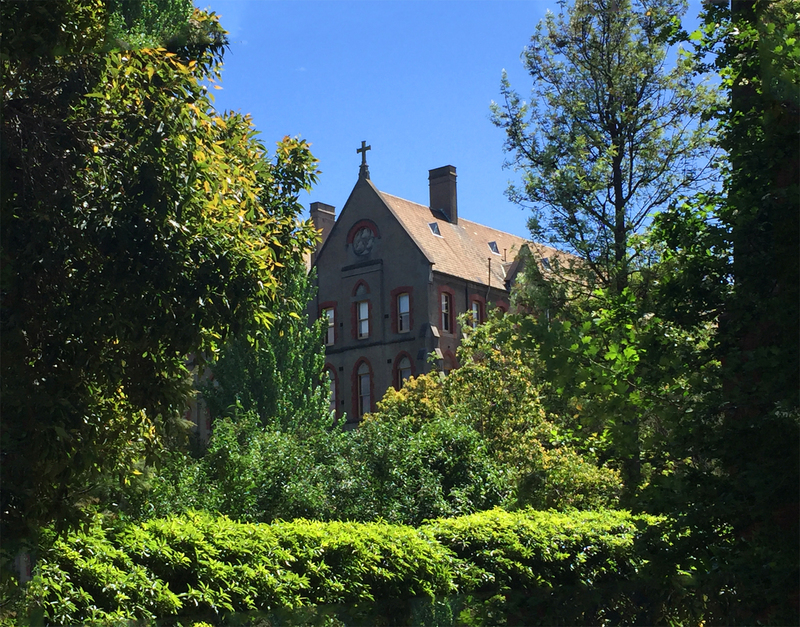 For this weeks adventure I went to the very beautiful Abbotsford Convent. The site consists of 11 buildings; the Convent, Convent Annexe, St Euphrasia, Providence, Rosina, St Mary's, Mercator, Magdalen Laundries, Sacred Heart, Industrial School and St Anne's. 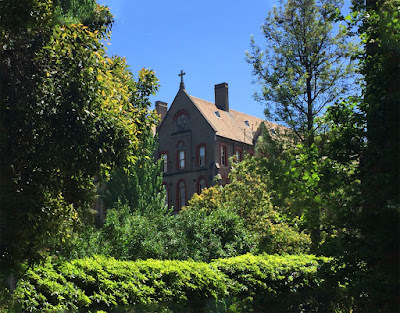 Founded by the Sisters of the Good Shepherd in 1863, the Abbotsford Convent operated for more than 100 years through the social traumas caused by gold rush and bust,the Great Depression and two world wars. 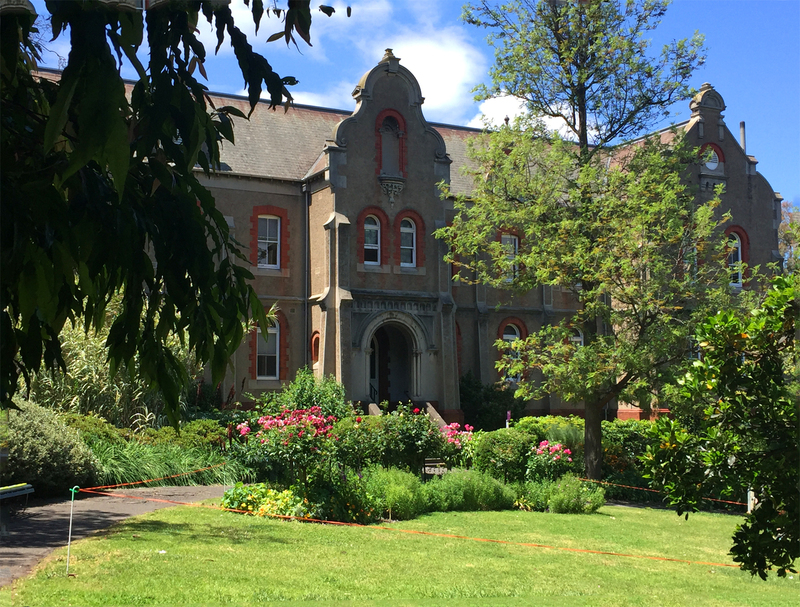 Over the period of a century, thousands of girls and women were placed in the care at the convent, with many residing in the convent's Sacred Heart Building, and labouring in the onsite Magdalen Laundries. One of the two woodfired ovens built in 1901 and still in use today. 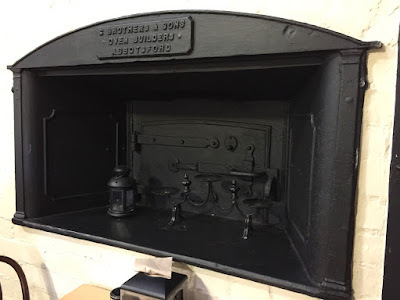 This one is now used for mainly heating and the other is used for all the bakeries daily food. While the convent had a positive impact for some women - many of whom were destitute and had nowhere else to go - and although the convent provided critically needed shelter, food and education in the absence of state care, the convent was also a place of hardship and ordeal for some of the women, as was often the experience of those in institutional care. Built in 1901, the Sisters Convent is sited on what was Abbotsford House, a former gentleman's farmlet. The Convent building was where most of the Sisters, novices (nuns in training) and postulants (women commencing life as nuns) lived. Funds for the Convent building came from a raffle held at the Royal Exhibition Buildings, with the prizes donated by Catholic families and businesses. The raffle raised over $5 million in today's dollar equivalent. 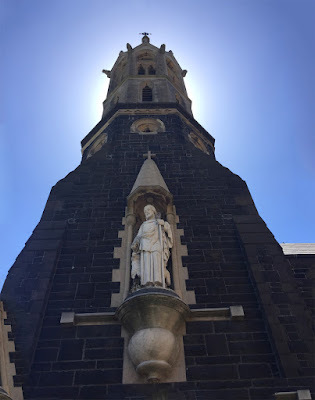 At it's peak, the Convent housed up to 150 Sisters and was one of the largest Catholic complexes in Australia, and by 1901 was the largest charitable institution operation in the Southern Hemisphere. Today many of the buildings are now home to over 100 arts and crafts practitioners, the Convent Bakery, Health and Wellbeing businesses and also spaces that can be rented out for functions. On Thursday 31 August 2017, the Abbotsford Convent joined iconic landmarks including the Royal Exhibition Buildings, Sydney Opera House and the Melbourne Cricket Ground in achieving the country's highest level of recognition. The National Heritage listing states the Convent's Laundries and asylum buildings are an important record for those Australians and their families known as the Forgotten Australians. The listing also states the harm of institutionalization and the trauma experienced by many residents is acknowledged as part of the Convents heritage. As I walked around theses beautiful gardens gazing at the amazing buildings it was nice to think that there was somewhere that was there to help women, but also very sad to think of all those who suffered.